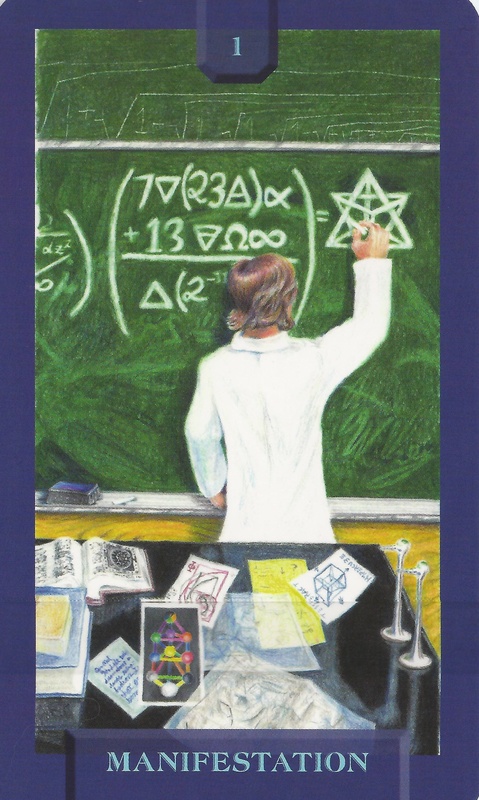 1-26-15 Today’s Tarot is Key 1 Manifestation. You have the power to change anything in your life. If not you, who? This card is about creation and action.